When you’re looking to add beauty as well as durability and longevity to your home’s flooring, turn to our flooring showroom for tile flooring. We offer a full range of tile floor options. Whatever look you’re trying to achieve in your room or throughout your home is possible when you turn to our store for flooring materials. We have knowledgeable and enthusiastic employees ready to help you choose the perfect option for any room in your home, so stop by today to check out our selection. Make the choice that’s right for your needs when you are deciding to invest in long-lasting flooring. We carry a number of tile floor brands by trusted manufacturers like Floorcraft and Star Values, so you never have to worry about getting low-quality flooring. Between our industry favorite brands and our expert installers, you’re sure to be completely satisfied with your flooring choice. After purchasing your new flooring, be sure to protect your investment by getting it installed by a professional. Our specialists offer high-quality tile flooring installation to ensure that your investment lasts for many long years and doesn’t need expensive repairs or replacements. From natural materials like hardwood to porcelain tiles in a variety of styles, we’re sure we have a tile floor option to suit your needs and budget. Be sure to discuss your ideas and specifications with our staff to get the best result for your remodeling or new construction project. With a wide range of affordable and beautiful options to choose from, you’ll be amazed at everything our store has to offer. For a traditional and elegant look for any room, consider some of our wood-look tile options. These offer the warm and cozy appearance and feeling of natural hardwood, but are easier to repair and replace since tiles are smaller than regular hardwood flooring materials. Tile floors are ideal for any room in your house. From ceramic or porcelain tile in the kitchen and bathrooms to wood-look tiles in the living room, there are a wide range of options to make your home look and feel exactly the way you want. Choose a marble-look porcelain tile for a refined and elegant atmosphere or rustic wood-look tile to give any room a sense of rustic charm. No matter what look you’re going for, our flooring store is sure to have a type of tile to suit your goals. Our associates are always happy to help guide you to the perfect flooring choice. The last thing you want after investing money in new flooring is for it to be installed improperly. Tile flooring installation should always be handled by a skilled professional in order to avoid potentially expensive problems in the future. Issues like loose or crooked tiles, trip hazards, water damage to the subfloor, and even cracked or broken tiles are all common issues in tile floors that haven’t been properly installed. Save yourself the future headache and expense by allowing our professional installers to properly and safely remove your old flooring and install your stunning new tile floor. We have the experience and equipment needed to make sure your new floors last for many long years. 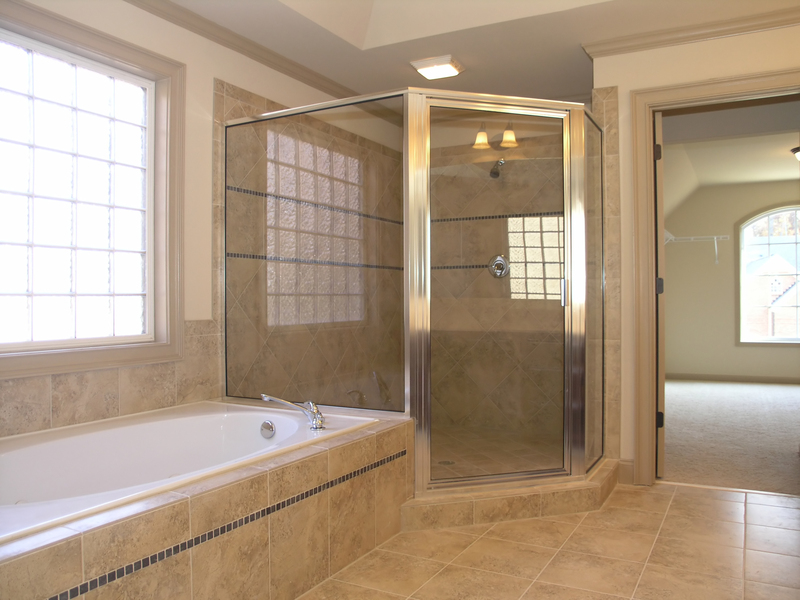 Contact us to peruse our wide selection of tile flooring. We proudly serve Yuma, San Luis, Somerton, Wellton, and Dateland, Arizona, and the surrounding areas.